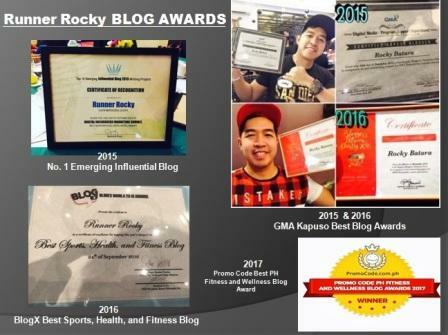 We had ended the month of August 2016 via a two-man relay in the National Heroes Day 50K Ultramarathon. 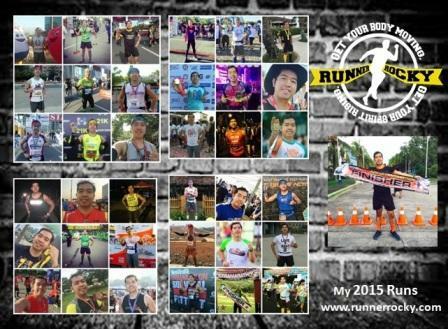 And we will also ending again the month of September 2016 with another ultramarathon. This time, it's the 1st Conquer Airflow 50K Ultramarathon Windfarm Challenge! 1. It's because we will be running in a new route, a new venue. Yes, this will be our first time to run in Tanay Adventure Camp. 2. The theme of the race is fresh and new. 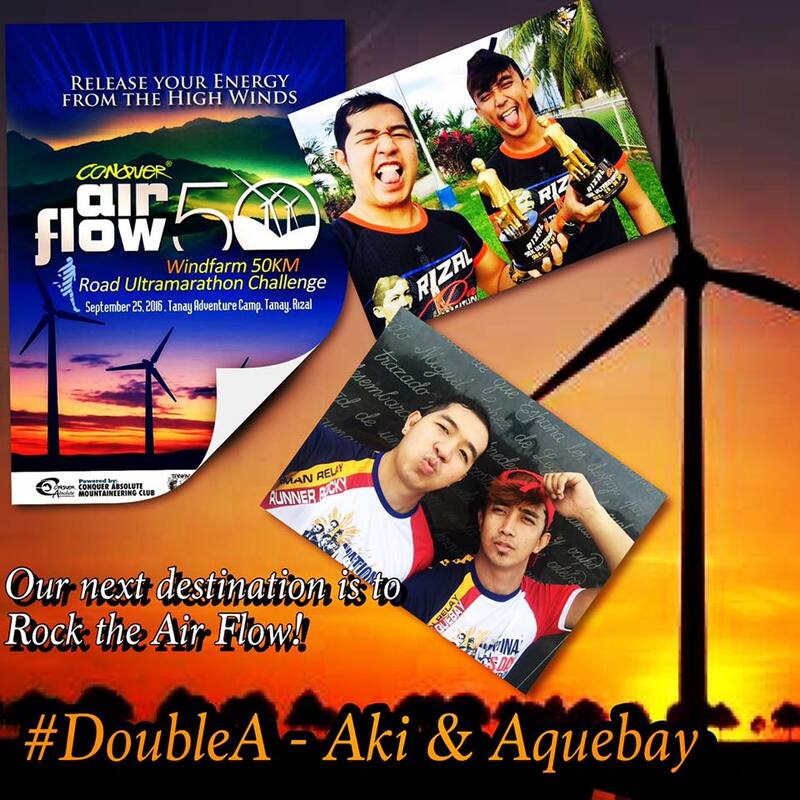 This is also our first time to run in a running event with a windfarm or an airflow-inspired theme in an ultramarathon. 3. We love the cool trophy, the miniature windmill! We're so excited to add this in our trophy collection! 4. 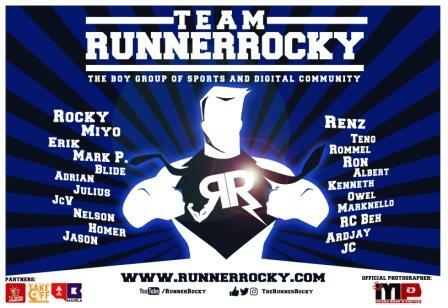 We love the astig finisher shirt, a black and blue color theme which is also symbolizing the color of Runner Rocky. 5. Great to have two medals for both of us after crossing the finish line. You may check out all the details and the guidelines of this running event in my previous blog post via this link: 1st Conquer Airflow 50K Ultramarathon Windfarm Challenge. 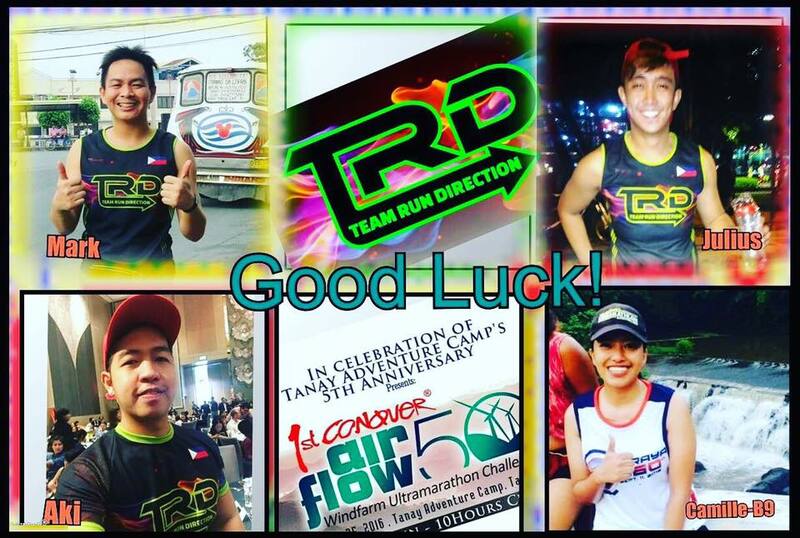 Aside from the two of us, two members of our running team, the Team Run Direction will also joining the race! 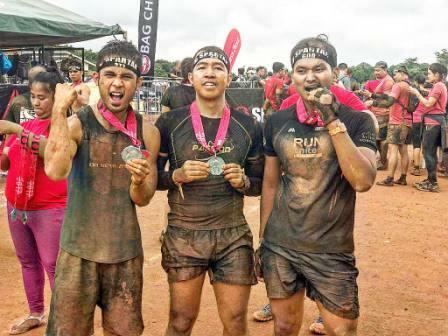 The 1st Conquer Airflow 50K Ultramarathon Windfarm Challenge is inline with the celebration of TANAY ADVENTURE CAMP’s 5th anniversary celebration. As they say, this is a perfect race for those thrill seekers. It definitely ensures great views, fresh air, and full of adventures!